Retirement is not just about having enough money to maintain your lifestyle, it is about considering life after work. When you no longer do the 9-5 you have more time on your hands. Our Clients tell us that when they feel confident they have a retirement plan in place they enjoy a more active social life and time with friends and family. RI Advice Group has a relationship with Probus, an association for active members of the community, and for those no longer working full time. If you are looking for more to do in your retirement, Probus might be for you. Friendship, Fellowship and Fun in retirement, join a social club with other retirees to enjoy social interaction and activities in your local community. Strive to advance your intellectual and cultural interests through regular opportunities to exercise the mind, maintain a healthy body through social activities, expand interest levels and enjoy the fellowship of new friends. A range of benefits and discounts, including international and domestic travel, daytrip excursions, luncheons, discounts on professional services and opportunities to meet new friends. 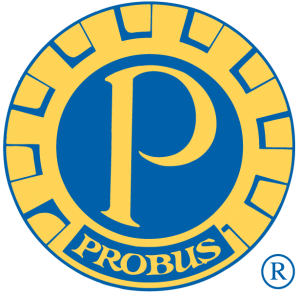 To find out more about the benefits of being a Probus Club member visit the Probus website today. RI Toowoomba is a Corporate Authorised Representative of RI Advice Group Pty Ltd ABN 23 001 774 125 AFSL 238429.